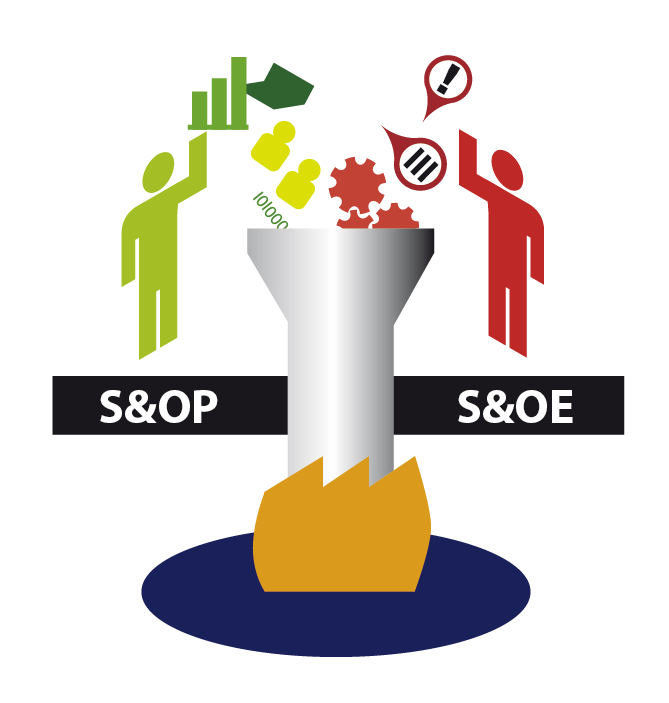 Understanding the relationship between S&OP and S&OE is akin to the novel versus the short story. With the novel, an author more often than not takes the long view of the narrative, spanning large swatches of time with a multitude of characters in order to tell a fully-realized, fleshed-out, and satisfying story. On the other hand, a short story is a much more compressed form of narrative where the author focuses on one, two, or maybe three characters in a more narrow window of time with a specific set of themes, tropes, or conceits in order to give the reader a mere glimpse into the lives of those inhabiting the story. Both of these narrative modes rely on similar principles of storytelling, but they deploy those principles in slightly different ways for a desired impact - the novel a more long-term, wide-ranging look at a world, and the short story a more compact, micro view of characters, situations, and contexts. The similarities and differences between the novel and the short story mirrors essentially the relationship between S&OP and S&OE in today’s global manufacturing and supply chain. 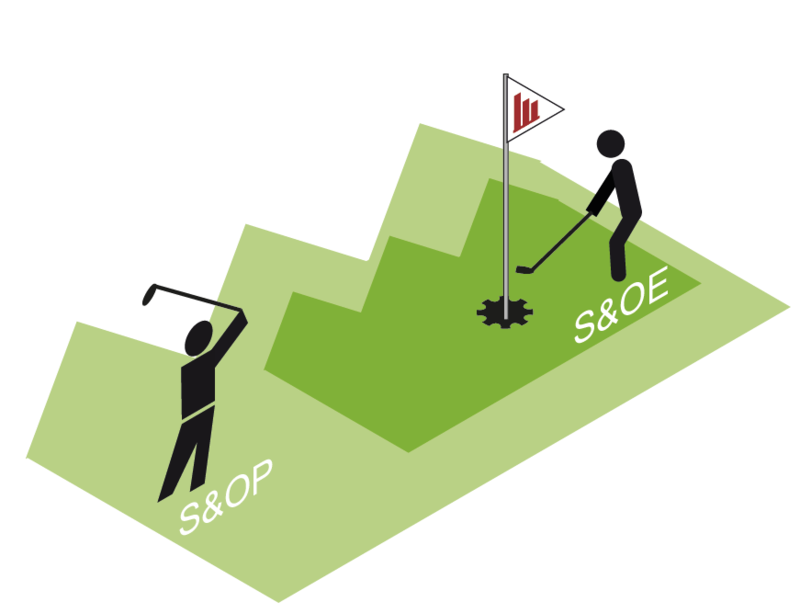 S&OP allows manufacturing companies to create integrated demand planning between sales and production teams for the short to mid-term (the novel game) while S&OE gives planners and managers the capacity to examine their supply situation on a more micro level (the short story). It was the Scottish poet Robert Burns who said it best: “The best laid plans of mice and men often go awry.” This sentiment is perhaps no more true than in today’s global, complex automotive supply chain where demand planning and production programs often shift and change depending on a wide range of variables and elements - everything from the availability of component parts to labor to facility capacity and job scheduling. 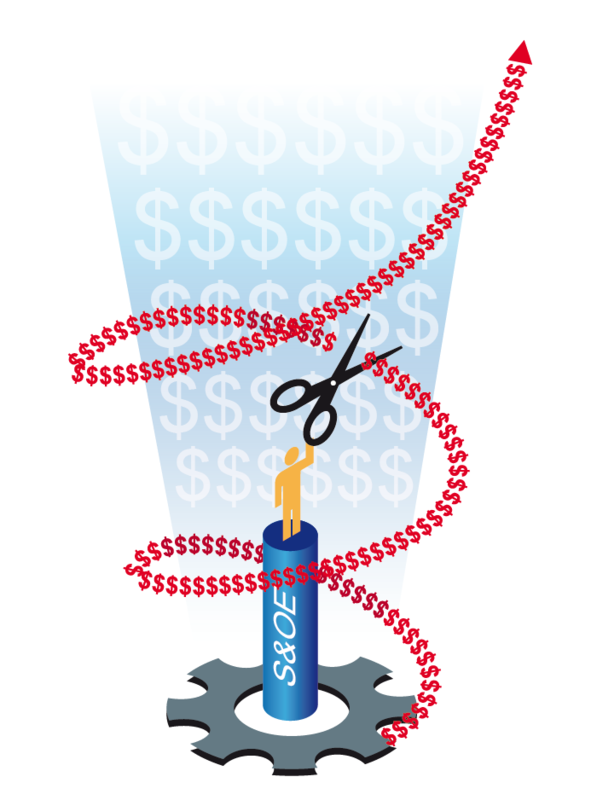 But to cut the complexity of mid and long-term planning and supply chain management, planners and managers have a relatively new tool at their disposal: sales and operations execution (S&OE). 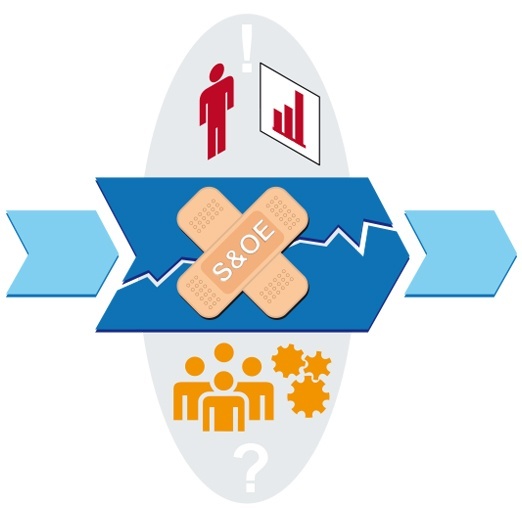 Coined in the last few years by supply chain industry publication Gartner, S&OE acts as a demand planning supplement or safety net to detect the possibility of bottlenecks or breakdowns in larger-scale planning platforms. 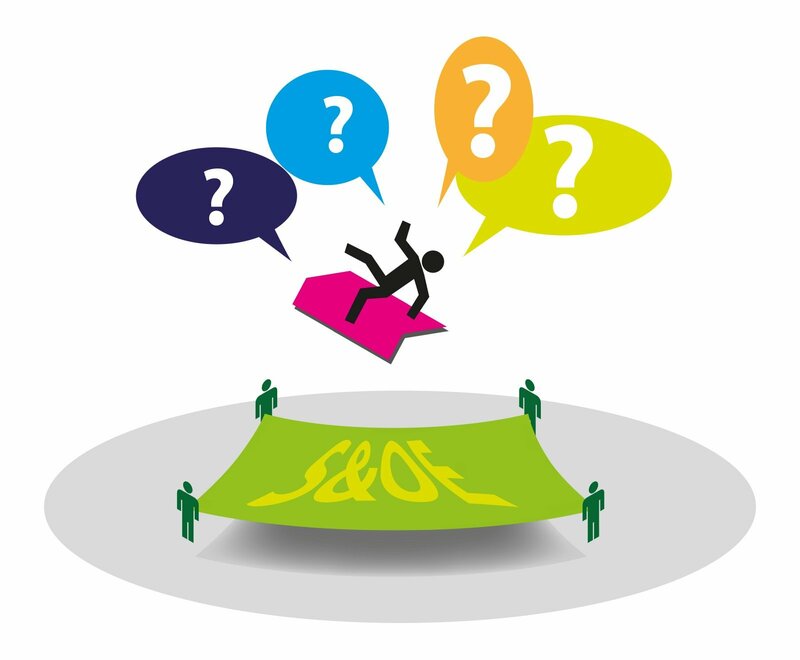 This in turn allows planners and managers to create and deploy solutions to these disruptions to enhance each touchpoint of a company’s overall value chain. 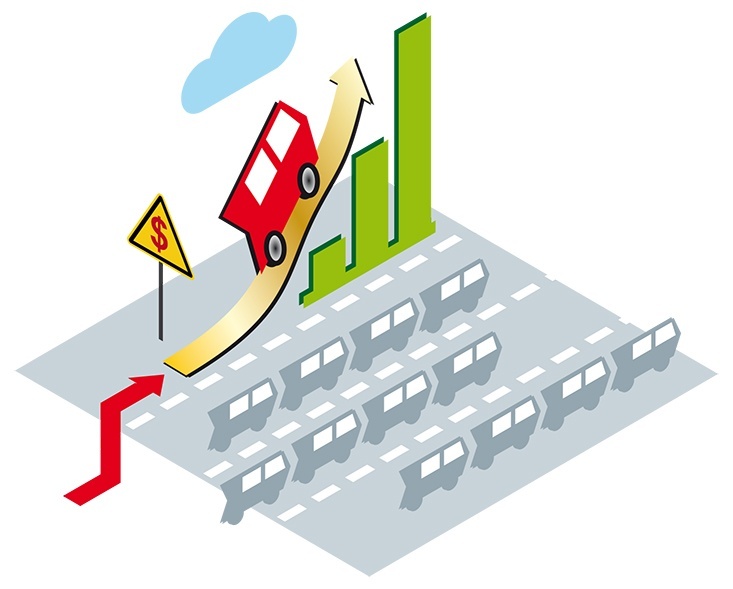 For companies in the automotive industry, growth in large part depends on the success or failure of your supply chain. 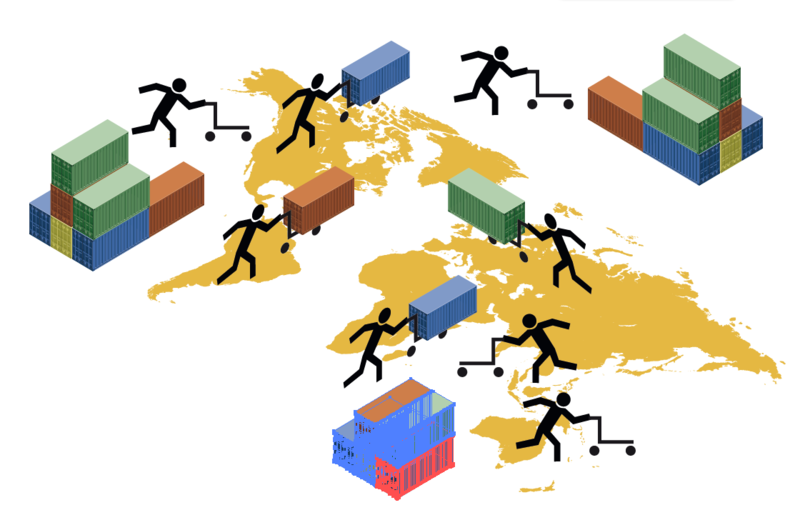 In a global, volatile, and variant-rich industry, the ability to seamlessly move products from the production floor to your customer’s door is top priority for supply chain planners and managers, and companies that achieve this desired result are able to leverage significant advantages over competitors when it comes to growing profits, revenues, and customer bases.